Bring your marketing and advertising posters and banners to life with the classic texture and feel of canvas. We can produce prints on 350gsm polycotton canvas, the smooth matt finish of Kapaplast foam board, or combine the look and feel of canvas with the lightness and sturdy structure of a foam board with Kapatex. Whatever the texture and look you want to achieve, we will produce high definition images that not only show off your marketing and branding to best effect, but will also be hard wearing and durable enough cope with the rigours of conferences, exhibitions and office moves. The canvasses can be printed as single images in a full range of sizes, or as multiple images that span a number of canvas frames. This allows you to make use of your images in any number of ways, creating stunning visual effects that to impress and wow your audience. So whether you are looking to display a single flat image, or create 3D effects by wrapping the image around the edges of frames in a multi-span collage, we have the Canvas Printing solution to meet your needs. Print your pictures, advertising materials and marketing banners on the classic texture of canvas. Using 350gsm polycotton canvas, the printing quality is so good we offer a 75 year guarantee against colour fading. Create stunning pictures of all sizes as single prints, or as “spanning” pictures where the images are spread over a number of canvasses, really bringing your images alive on the 3D texture of the printing surface. Part of the classic canvas look is our ability to wrap the image around the frame, adding extra depth to the image and creating an even more eye catching marketing piece. The frames are all produced from kiln dried redwood produced from FSC forests ensuring your prints not only look good, but have the Eco-Credentials to match. Ideal for marketing and advertising displays in shops and offices, product and project displays in offices and conference rooms, and at exhibitions and venues. All the prints are provided with easy to hang fittings which allow the print to be mounted completely flush to the wall. The frames for these prints are 44mm deep, kiln dried Red Wood. Canvas is stretched to optimum tension to completely remove the need for later re-tensioning, and if the image is to be wrapped around the frame please make sure to allow for a 40mm bleed. 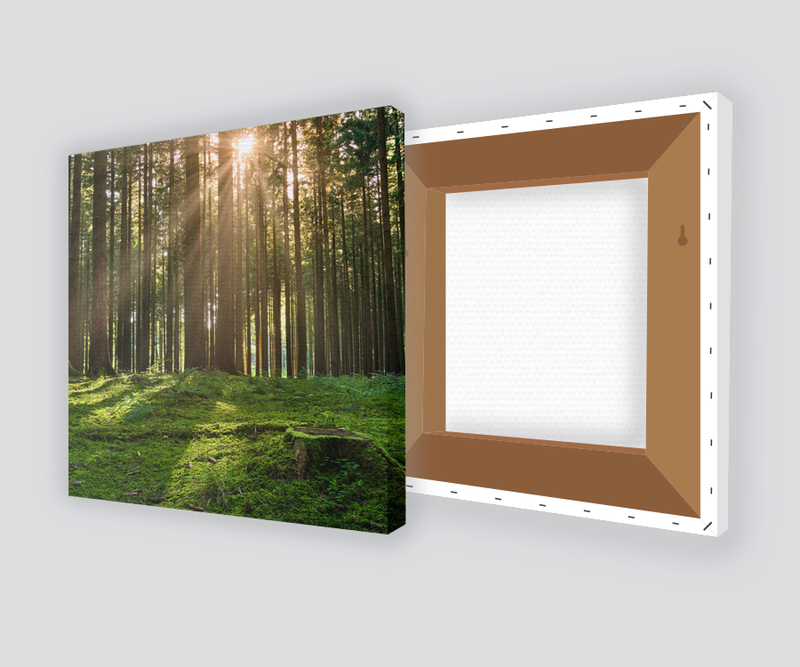 Printed Canvas extends around the sides of the frame. This means that the image can either continue to bleed or be mirrored depending on the subject matter. Alternatively the sides can be left unprinted (white) or printed with another colour specified. There is no cost difference whichever edge is chosen. Kapaplast offers high photo quality printing on large and/or multiple areas with the durability and convenience of a lightweight foam board. The KAPA® trademarked “plast“ material provides an ideal surface for high definition image sharpness and colour intensity. The effect is achieved because of the bright white surfaces of the board, while the light weight of the Kapaplast allows your pictures to be transported and mounted easily whatever its size. The final picture effect is of a high definition matt finish. The high quality, high resolution printing techniques that we use with the boards allows digital photographs and artwork to be enlarged into stunning looking pictures as a single canvas or as multiple sets with the image split across the canvasses for an exciting artistic effect. Use the high definition images to impress your audience at conferences and exhibitions, across display stands, and throughout your business. Let your images do the talking like never before with this practical and affordable display material. Your photo prints will be delivered already mounted, ready for hanging. Combine the sophisticated look of a canvas print with the light weight and sturdiness of a sandwiched foam board for great looking high-definition prints. KAPA®tex is a lightweight foam board with high quality surfaces that produce the texture and feel of canvas while allowing for razor sharp image quality. The canvas effect of the KAPA®tex surface provides depth and texture to the image while providing a first class surface for printing. This combination of photographic sharpness and a tactile surface makes it ideal for applications where a classic look is required to create an impression of style and quality. Ideal for advertising campaigns, shop signage, exhibitions and conferences, and the thickness of the board makes it easy to creat 3D shapes simply by cutting V shaped grooves and folding. If you wish to design your own Canvasses, please feel free to use the Canvas design templates available for download. 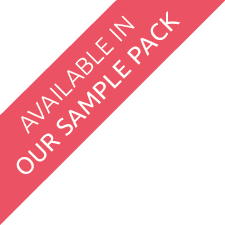 Please also view our design formats page to make sure your artwork can be used for printing. With all your canvas printing, it's important to use the unique texture of the surface to its best effect. This means choosing the right way to format the images, and the best way to include features such as branding and logo overlays. Our specialist design and marketing team have a wealth of experience in producing first class imagery that really grabs the attention of audiences and puts your message across, loud and clear. If you would like to find out more about how they can help you create and design your canvasses, simply fill in the quote form or call us at the office.